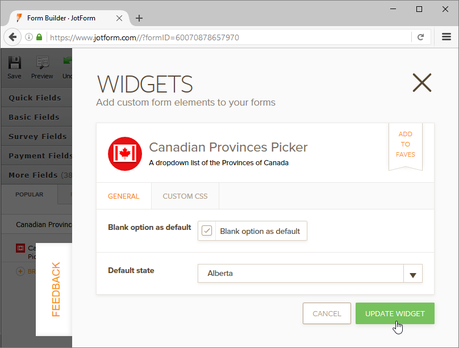 This is a dropdown picker containing a comprehensive list of all the Provinces of Canada. 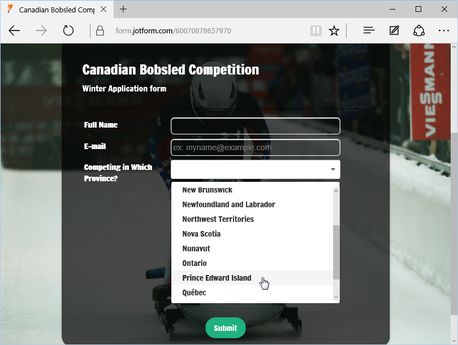 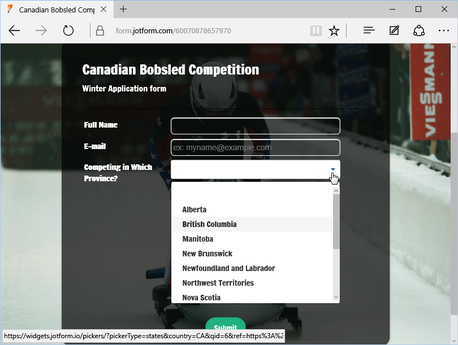 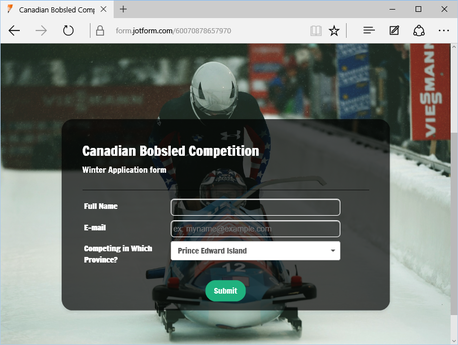 The Canadian Provinces Picker not only saves you the time it takes to make your own dropdown, but also generates an aesthetic and smooth dropdown for your form. 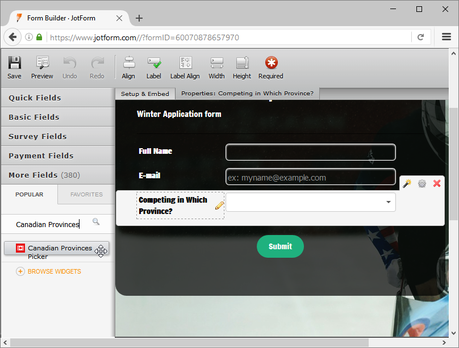 The widget does not need any configuration to work, just add it to your form.